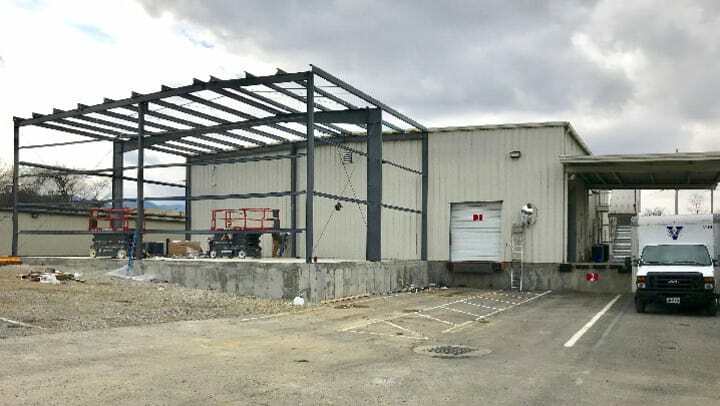 Construction has begun on a warehouse expansion at its moving and corporate Apperson Drive headquarters. The new, approximately 2,000 square foot addition will have 20' ceilings and provide additional, secure warehouse storage. It will also facilitate receiving and storage of intermediate shipments. The project is on track to be completed by December 31, 2017.